Our Erasmus+ project about (social) entrepreneurship has started its second year. Since the project involves entrepreneurship as well as social activities, we thought it would be good to contribute to our local community as well. 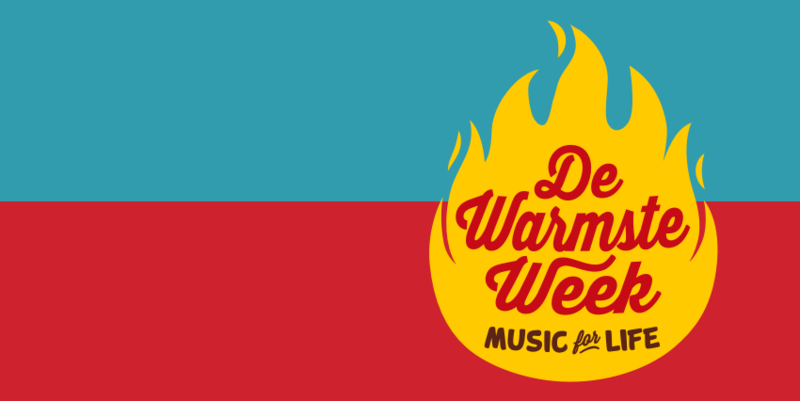 For a few years now the Belgian radio station Studio Brussels has been organising Music for Life; the warmest week, a charity event raising money for hundreds of different charities all over the country. Music all around As of 15 October students can request songs to be played on the school playground for only € 0,50. Parking On 27 October, 10 November and 17 November locals can park their cars on the school playground for € 5, while enjoying some hot chocolate, coffee and cakes. Teachers’ auction Have you always wanted to see your teacher in a funny costume, or would you like to see how teachers struggle teaching a subject that isn’t their own, now is your chance. In November we are going to auction all the activities presented by the teachers. All for a local charity. Birdhouses Students and teachers have decorated some lovely birdhouses, which will be sold for charity as well. On 5 December we will anounce what amount has been gathered and which local charity will receive the money. November is teacher auction month at the Sint-Romboutscollege. As of Thursday 8 November, we will auction a teacher activity twice a week to raise money for a local charity. Chocolate mousse for the highest bidders. For our social project 'the warmest college' the students and teachers raised 1.122 euro to give to a local inclusive children's care center - Villa Clementina. At this center, children with and without disabilities are looked after and stimulated to reach their full potential. We hope that with this money, they will be able to provide even better care and/or material to help all the children and their parents. This video was given to us by Music for Life (organised by Studio Brussels) to thank everyone who participated in raising the money.